Downtown Elkhart gives both long-time residents and first-time visitors reasons to visit often and rediscover this ever-changing city. Right now, entrepreneurs are transforming the landscape of the city by restoring historic downtown buildings and rehabbing second-story spaces. Investors, community organizations, and the city are working collaboratively to expand opportunities for investment. 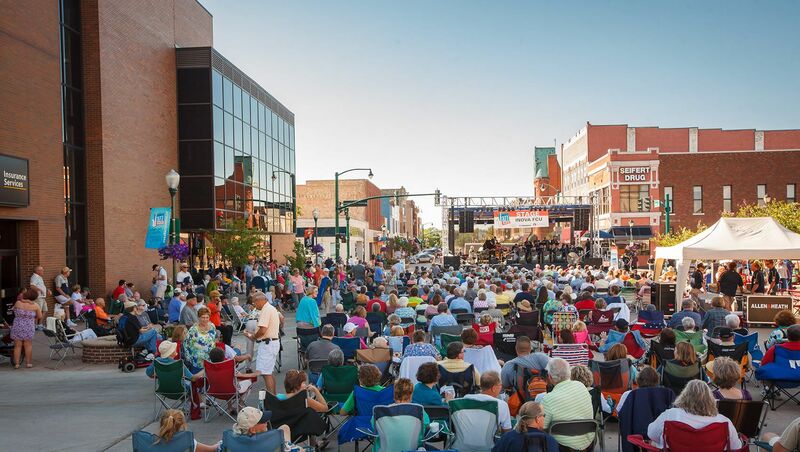 Elkhart’s festivals and events reflect the creative energy of the community; blending volunteer effort and community pride. 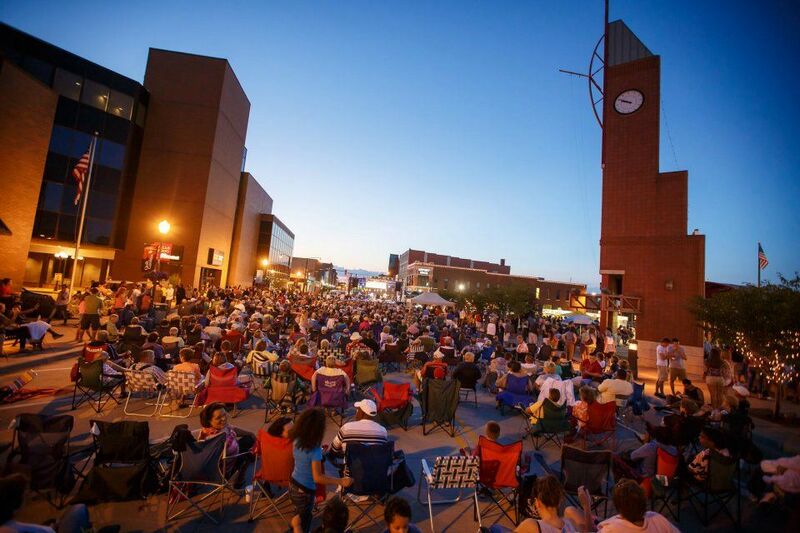 Whether you are looking for a night on the town, ice-skating at NIBCO Ice Park, a picnic at Wellfield Gardens, or a world-class performance at the Lerner Theatre, downtown Elkhart delivers. Within a few blocks, this small city is bustling with unique restaurants, coffee and brew pubs, arts and entertainment venues, and university classes teaching everything from poetry to physics. Experience something new every week in our dynamic downtown community. Early bird tickets are on sale for the Elkhart Jazz Festival and a special concert featuring Wynton Marsalis with the Jazz at Lincoln Center Orchestra.